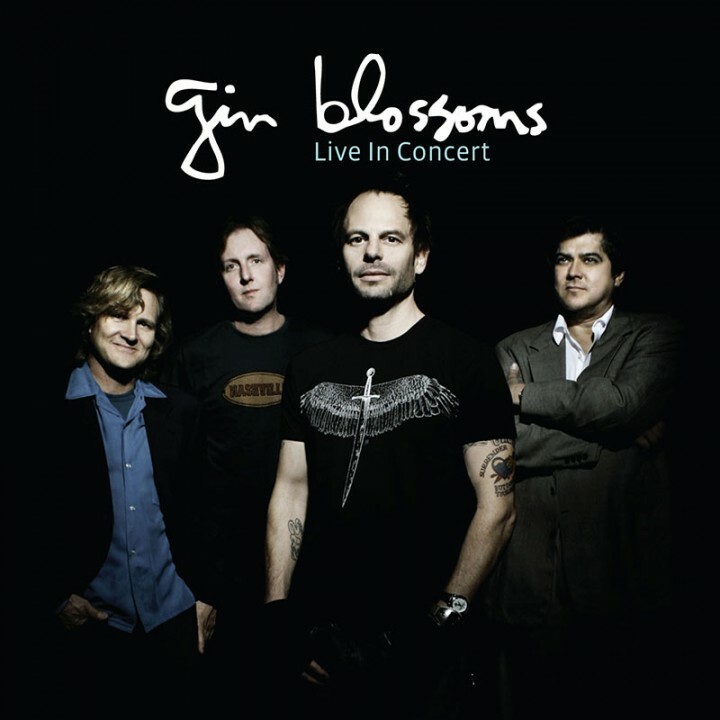 Limited Edition colored vinyl pressing – available in both green and clear vinyl – of the Gin Blossom’s first ever official live album featuring the hits “Follow You Down,” “Till I Hear It From You” and many more fan favorites! SKU: 1829-clear. Categories: Cleopatra, Rock, Vinyl.